With total & permanent disability cover & trauma option benefits. of self managed superannuation funds. Lifeguard your family from the burden of your final expenses. Insure Me Now was created to meet the needs of Australians wishing to buy life protection products that are easy to understand, simple to get and affordable. Insure Me Now’s wide range of insurance solutions give you peace of mind by helping to protect your future financial security and the wealth and assets you have worked hard to create. Best of all, Insure Me Now is 100% Australian owned and operated. Get to know us and you will find that you are dealing with people you can trust. Insure Me Now – Quick. Smart. 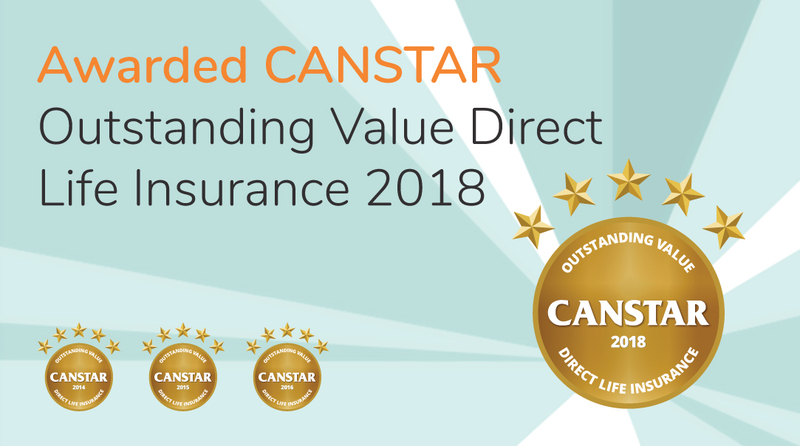 What makes Insure Me Now so great and the winner of the CANSTAR Award for Direct Life Insurance 3 years in a row – 2014, 2015, 2016 ?